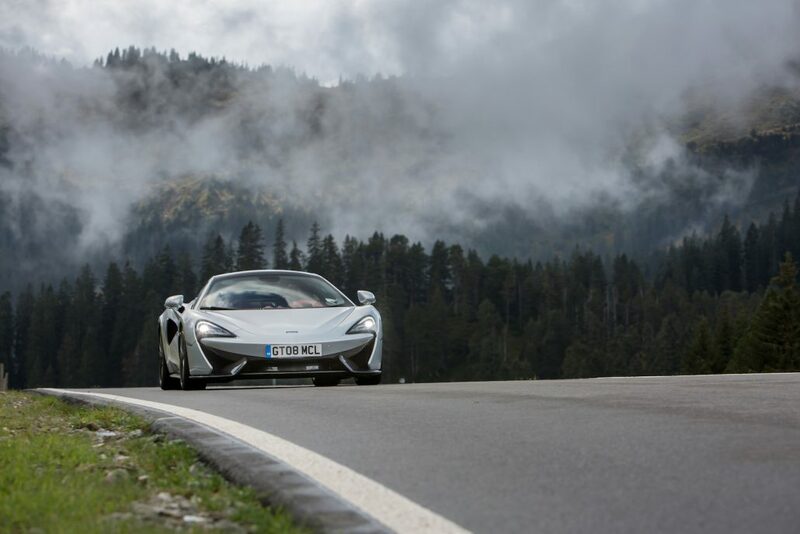 Recently you chased the new McLaren Sports Series through the black forest in Germany, tell us something about it? 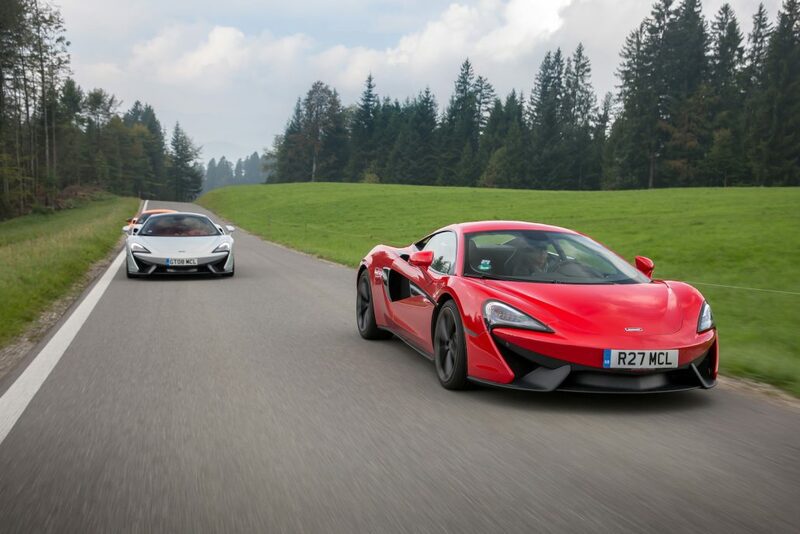 We drove the three models which lately have been presented by McLaren. 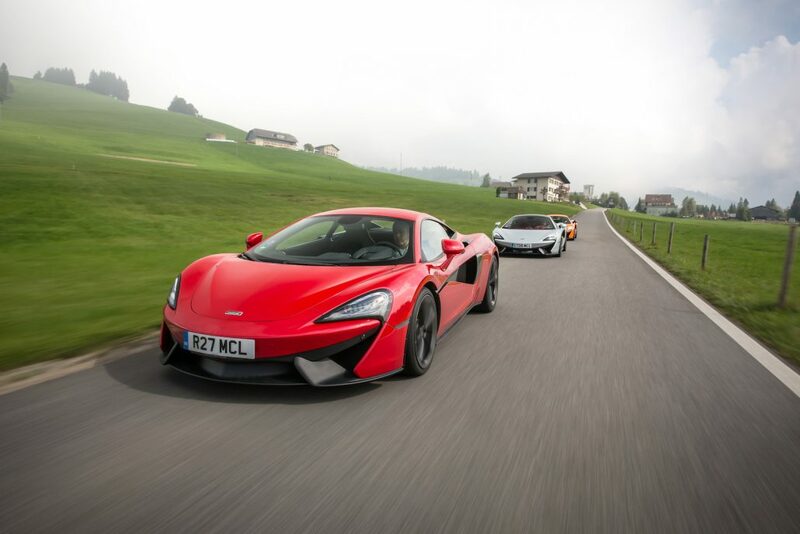 It’s called the ‘Sports Series’ and brings supercar performance to the luxury sports car world. 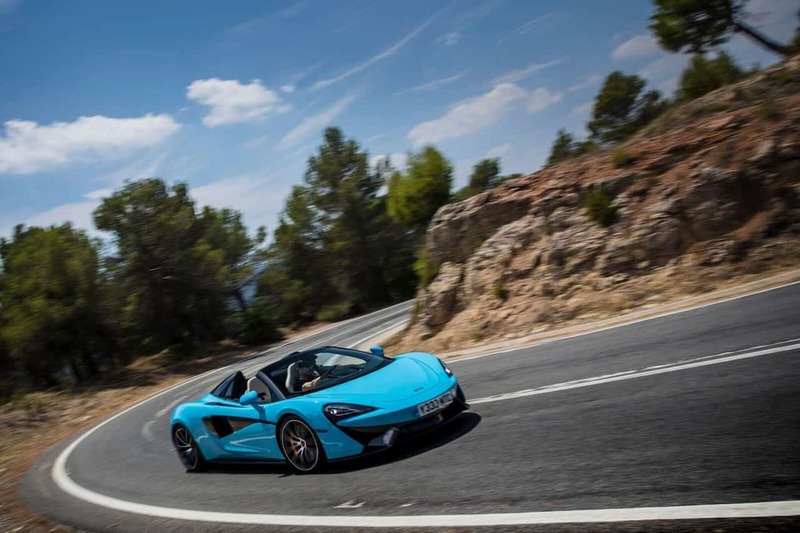 More powerful and lighter than other sports cars, the Sports Series offers a class-leading power-to-weight ratio and just feels fantastic to drive. 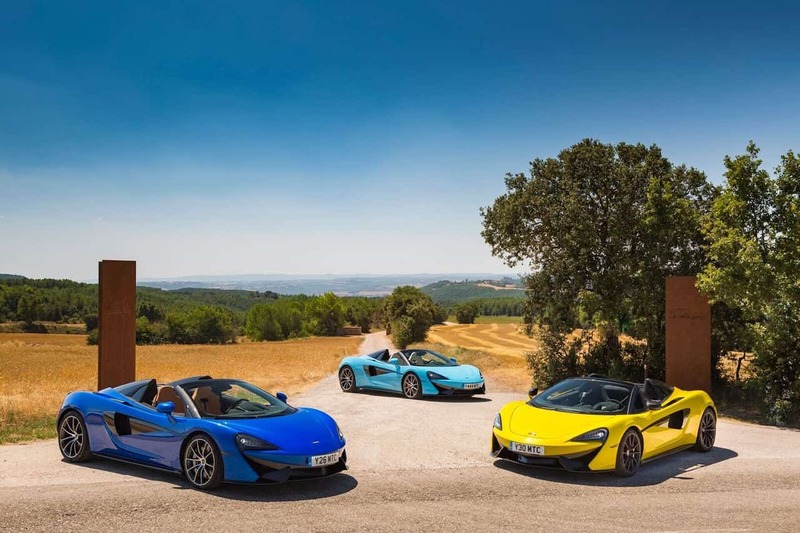 The McLaren Sports Series is the third and final product family to join the recently announced three-tier model range from McLaren Automotive. 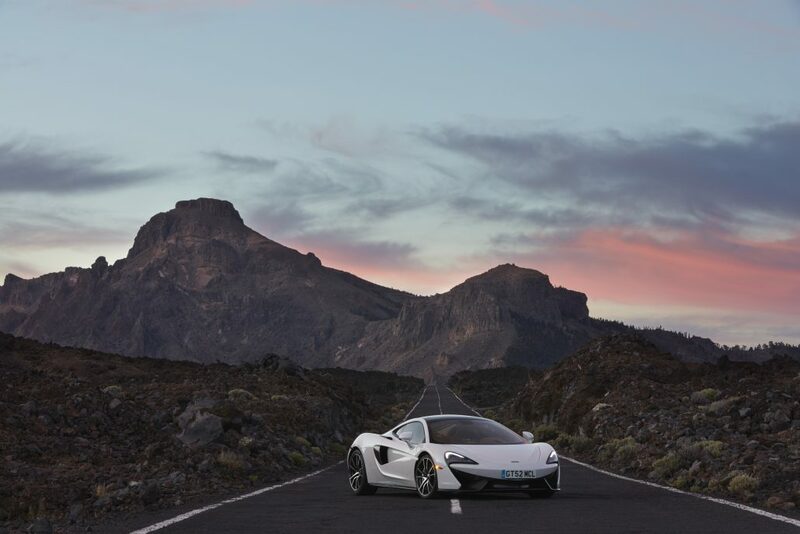 The Sports Series introduces unique McLaren DNA to the sports car market. 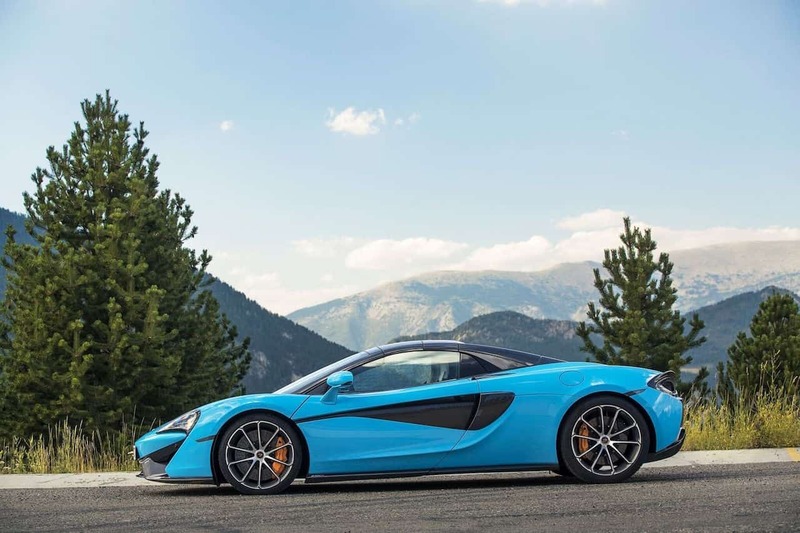 Each model has been designed and engineered by a team of experts at the iconic McLaren Technology Centre alongside the Formula 1™ team operations, and every car is hand built in the same state-of-the-art McLaren Production Centre as the Super Series and Ultimate Series models. It’s all Greek to me, tell us in numbers! 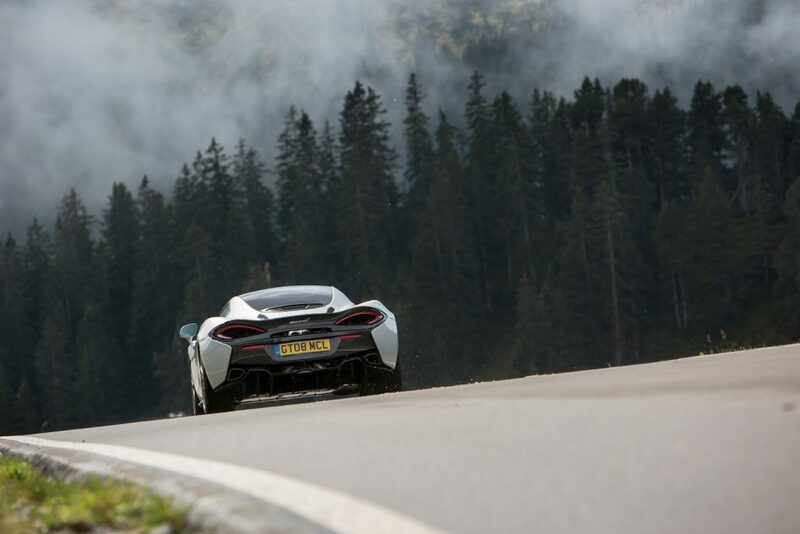 540C -> 540 Horse Power – C stands for Club. Okay, that makes sense… but can you actually feel this difference when driving it? Totally. 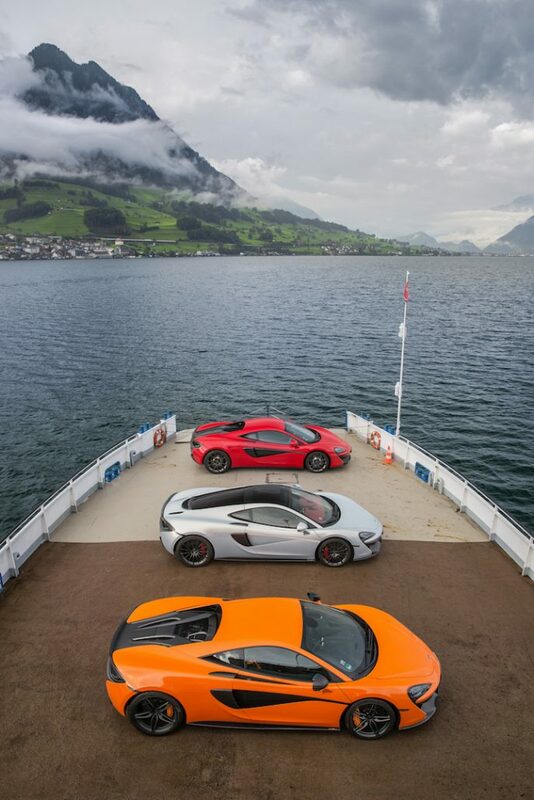 Of course, they’re all super fast cars. That’s what the brand is about. Compared to the former models, we’re now talking about their little siblings. 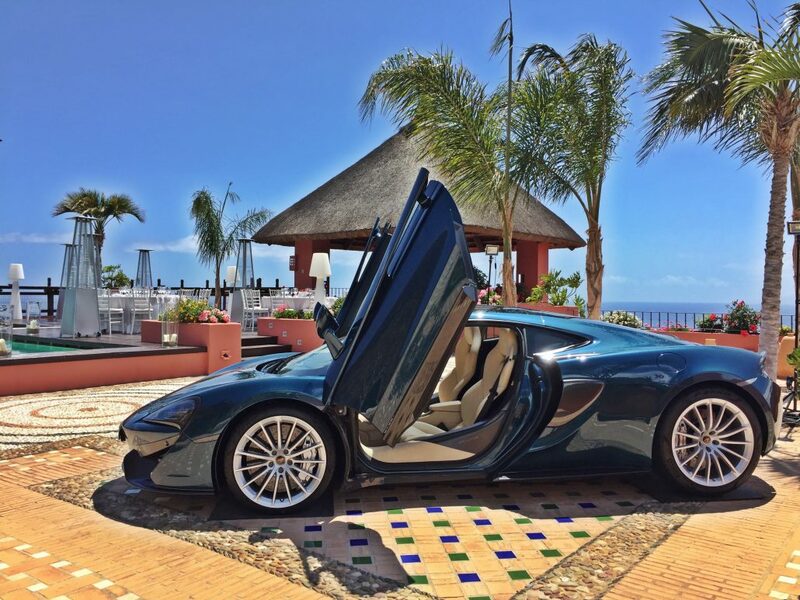 The 540C is and feels like a comfortable version. 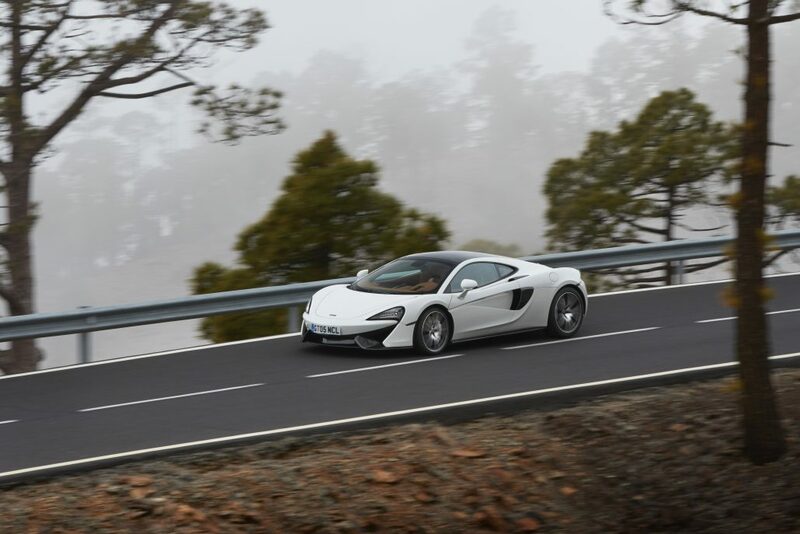 It’s a modest model… less power, less noise and comfortable to drive. 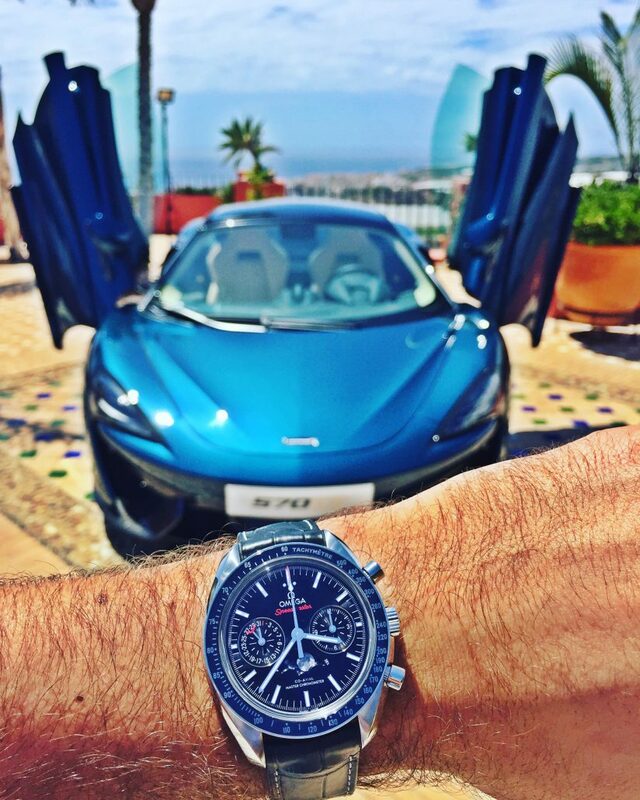 The 570S is definitely a beast! 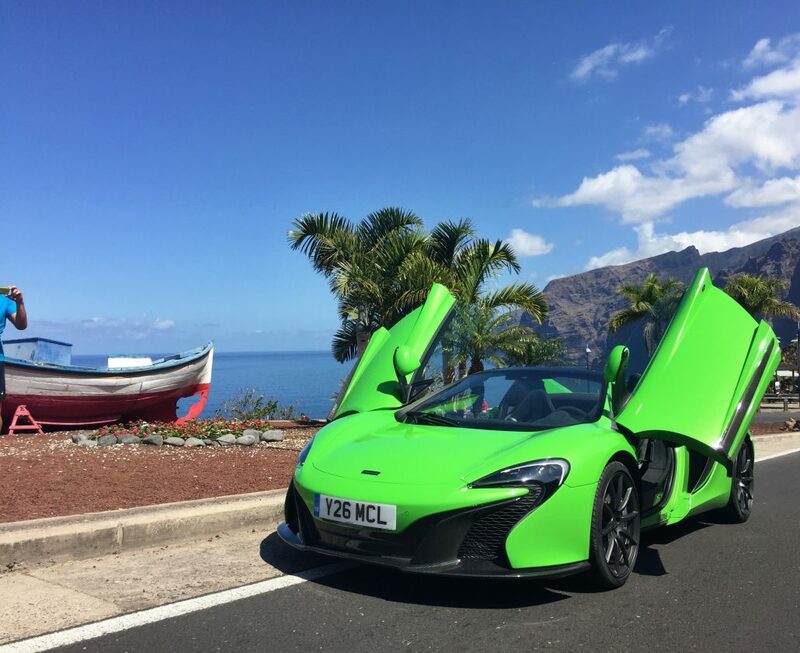 It’s super fast, the exhaust noise is mind-blowing and cornering is master-work. 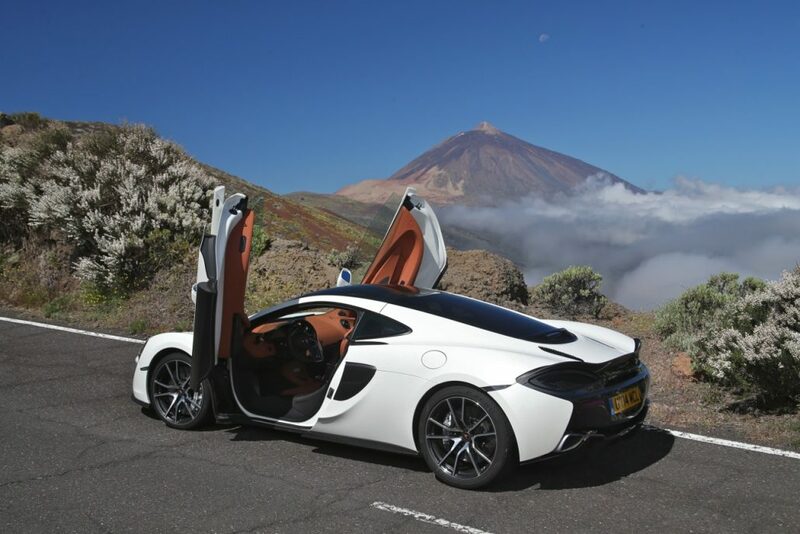 The 570GT which we drove in Tenerife is a typical Grand Tourer, very comfortable to drive, more space added. Still, one of my favorite models. 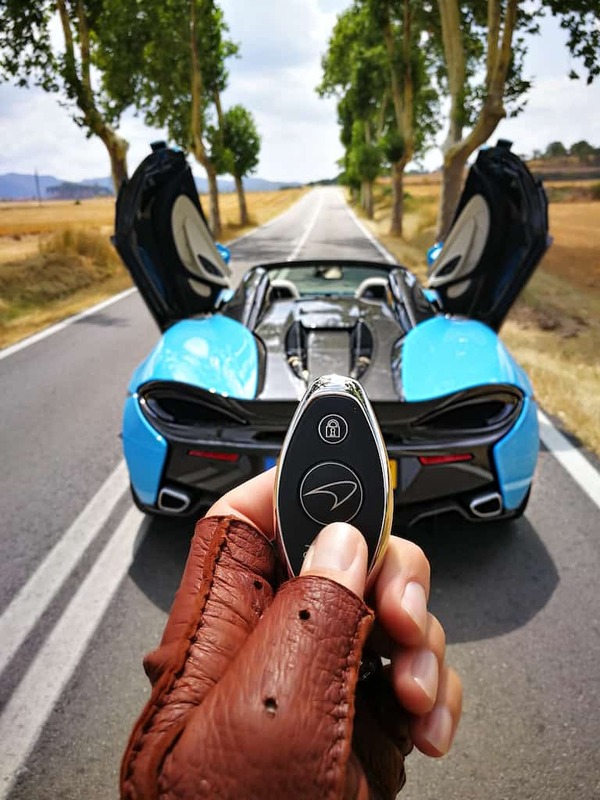 A very interesting fact: McLaren is using the same engine for all of their models, which delivers a power-range between 540hp – 1000hp (McLaren P1 GTR). Some words about the design? 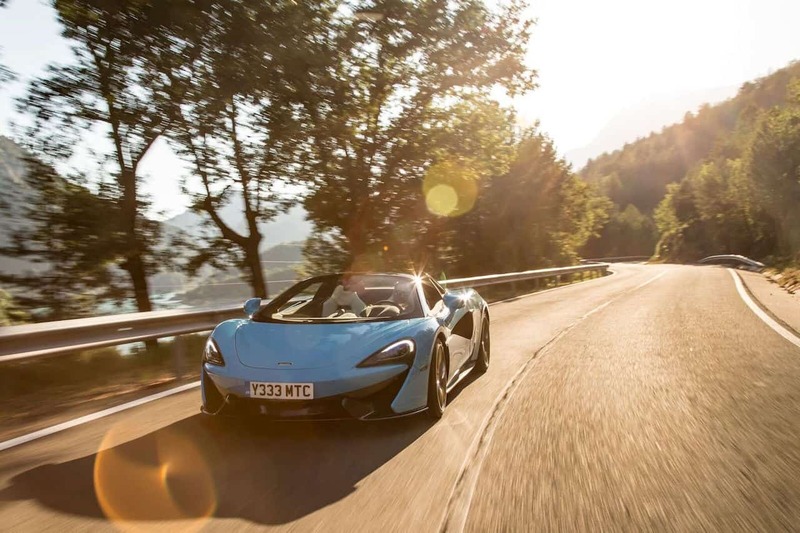 The Sports Series introduces the McLaren design language to the sports car segment for the first time, with taught, ‘shrink-wrapped’ body lines marking it out from the competition. 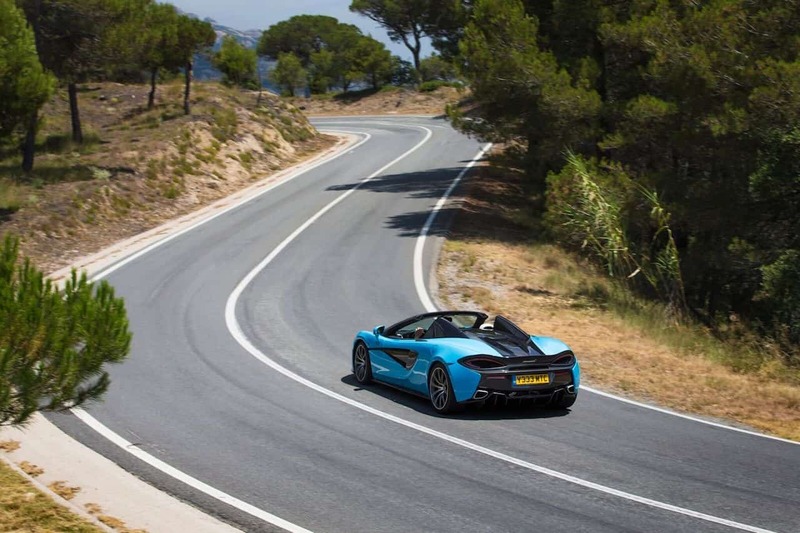 Design cues and learnings from the Ultimate Series and Super Series models ensure the Sports Series looks every part a true McLaren, but with a clear identity of its own. 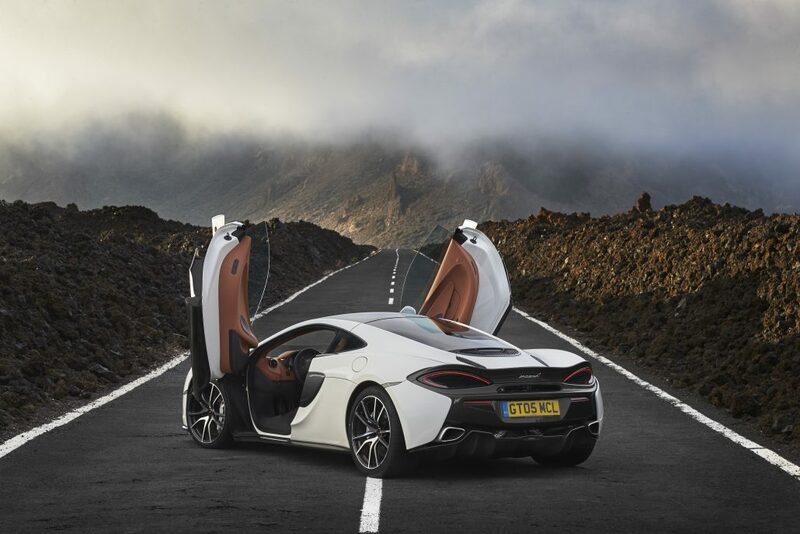 Unique design features include the iconic dihedral doors more typically associated with supercars, while elegant flying buttresses and a concave rear window distinguish 570S Coupé and 540C Coupé models. 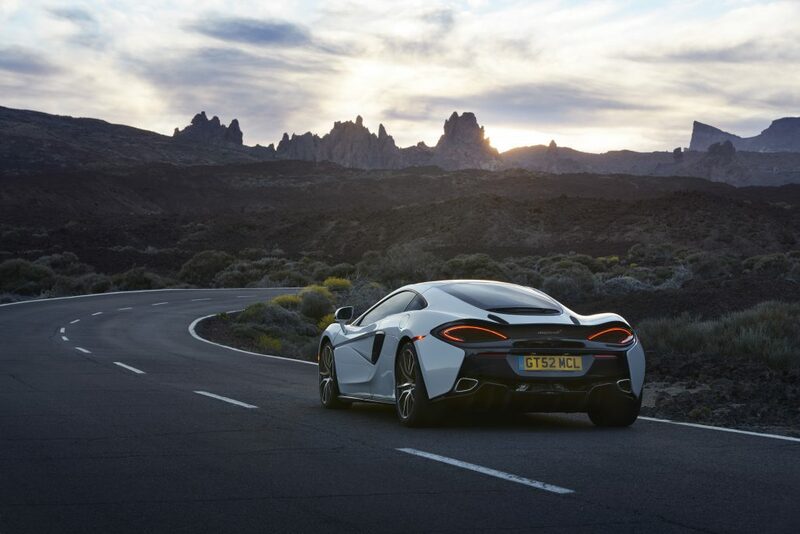 A subtly revised aerodynamic package and a dedicated wheel design further mark out the 540C Coupé from the more powerful 570S Coupé. 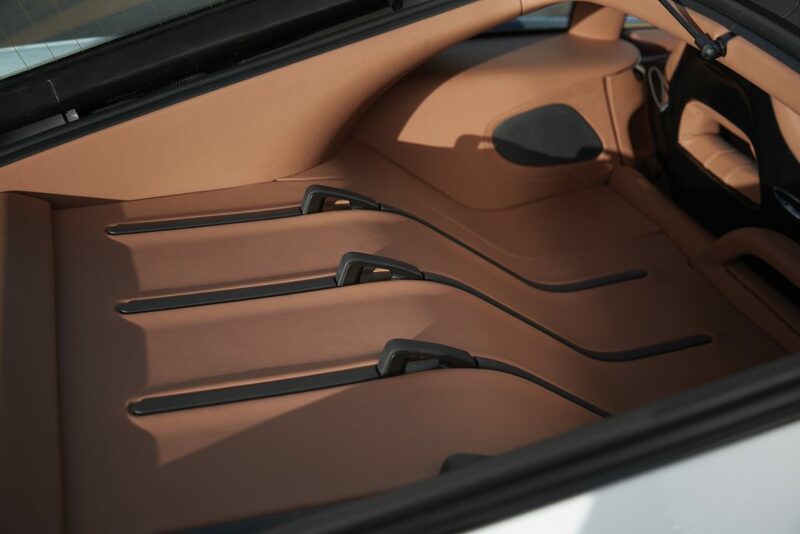 The 570GT, meanwhile, presents a glasshouse with clean and sleek lines leading to the rear of the car. 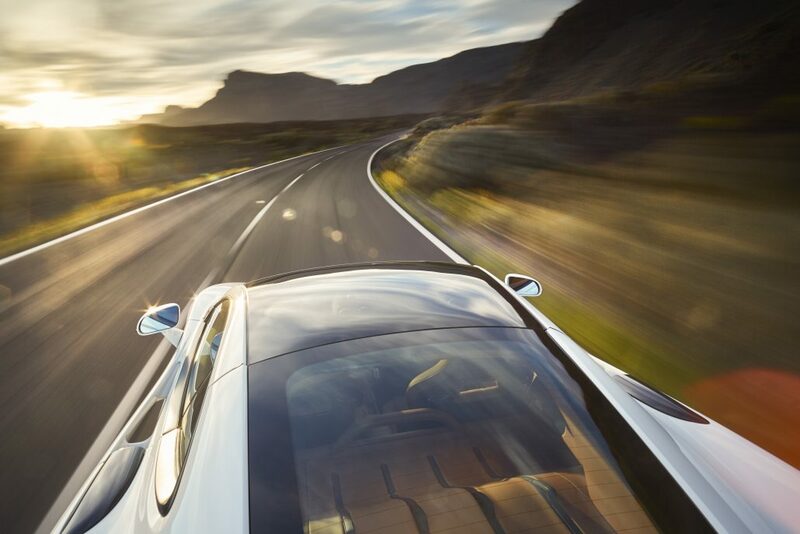 A unique aerodynamic package has been tailored to work in harmony with the elegant silhouette of the 570GT. Impressive, what about the inside? 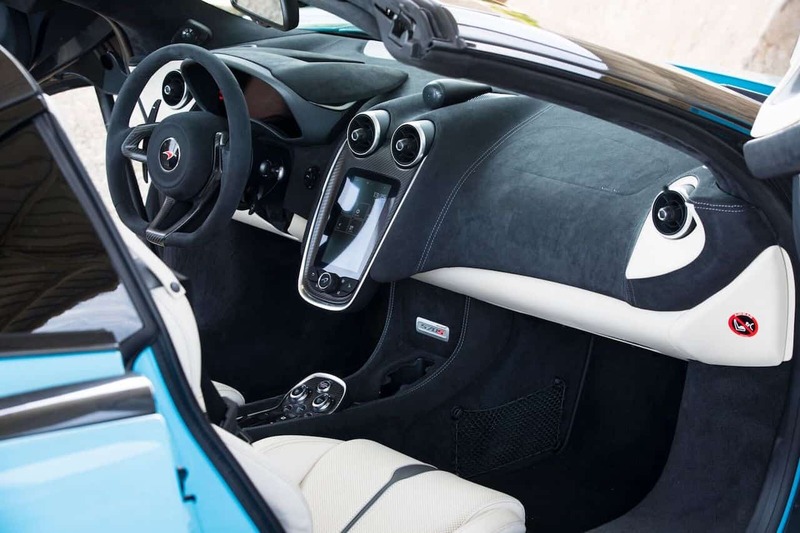 The interior design of the Sports Series carries the exterior design approach through with key features including floating elements to add to the sense of depth, while organic shapes and curves bring delicate tension without aggression for a welcoming and ergonomic layout. 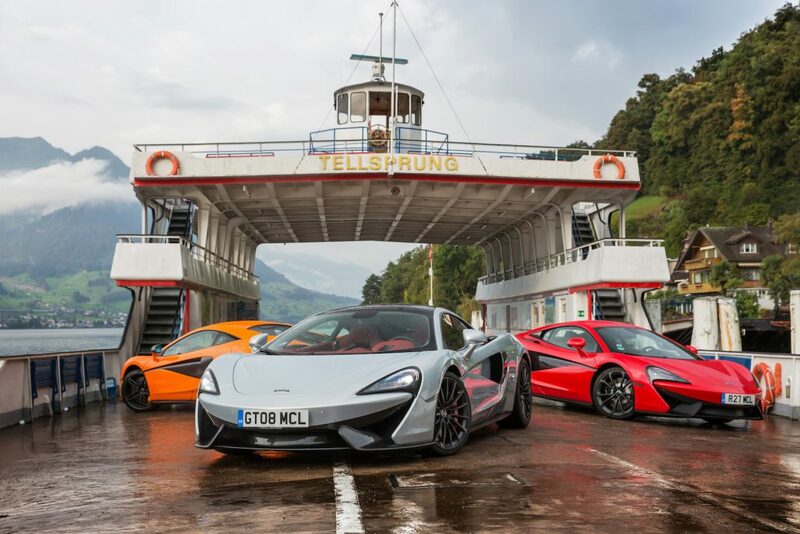 The Sports Series offers the widest selection of ‘By McLaren’ designs to date, with 10 in total. 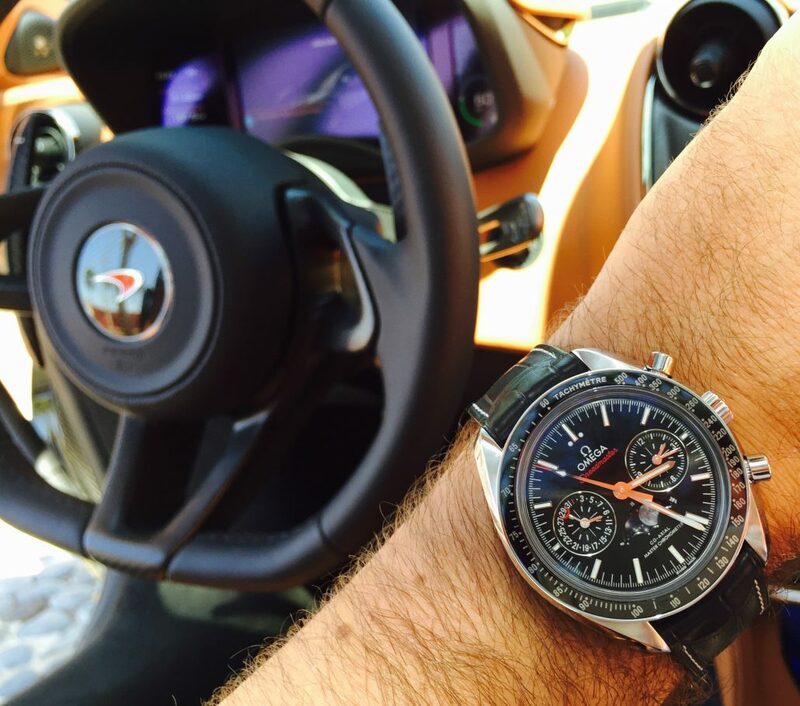 Of these, five have a focus on contemporary luxury, while the other five have a sportier focus. Not much of a surprise there is absolutely everything you’d expect in such a car. I guess that’s pretty expensive? Of course. It’s a high class brand which puts around 30% of their revenue into engineering. Every single detail has been studied and improved by the best technicians on the planet. 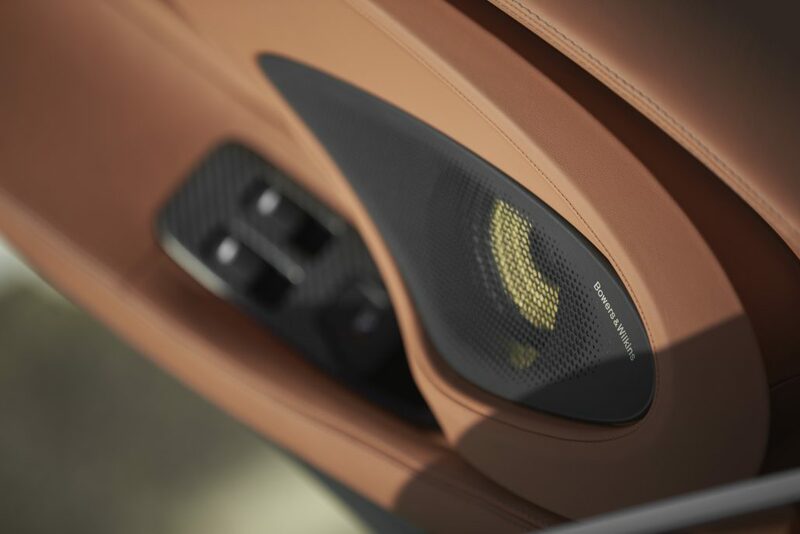 Only the best materials are being used (chassis is made of carbon fibre for example). They’re constantly improving their models and trust me, I’m looking very much forward to drive the next one soon! 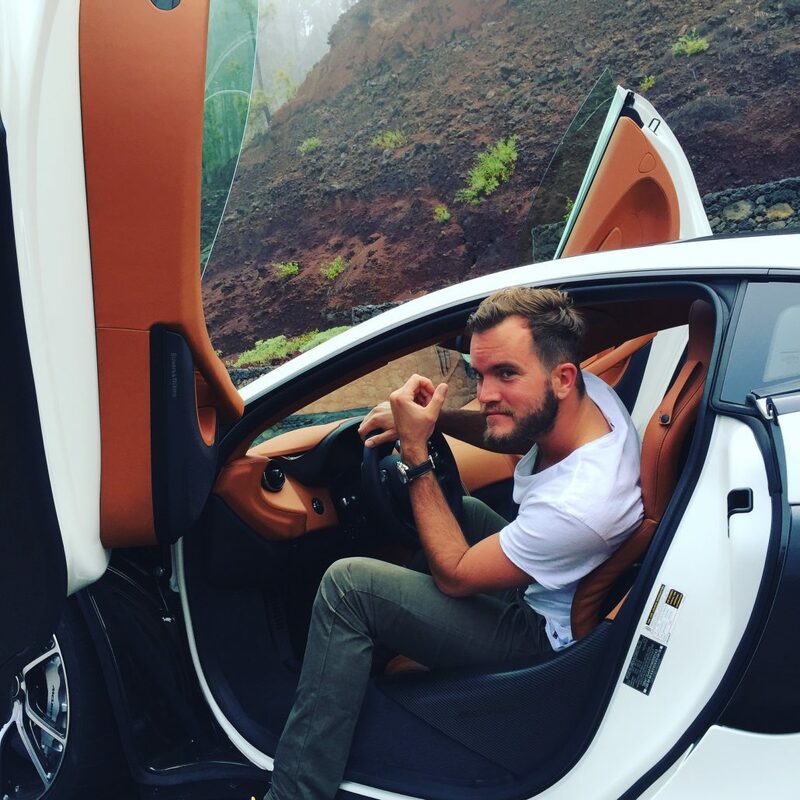 As diamonds are a woman’s best friend a man’s best friend is his car. I guess not many would disagree with this fact. Sure, there is an exception to every rule. 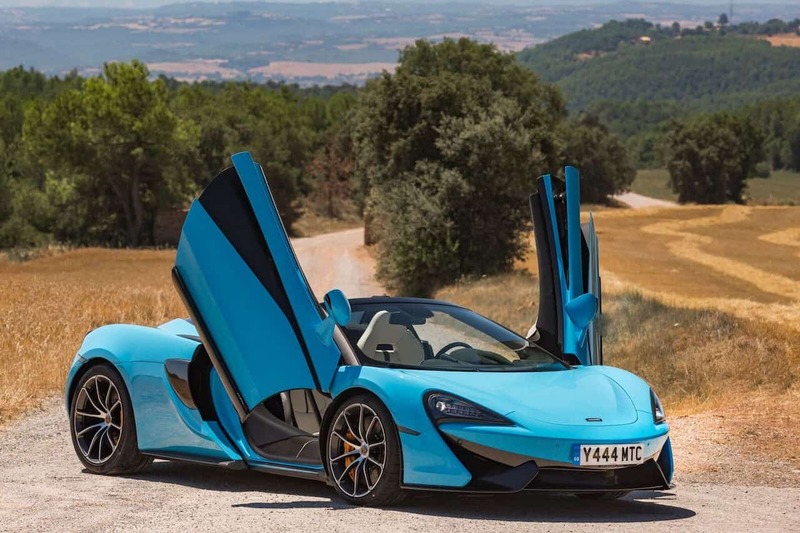 But I’d say the majority of us are simply fascinated by the endless variety, the special charisma and for sure the still improving and changing technologies which cars impressively show. Driving leads us to breathtaking moments that change into emotional memories and therefore stay with us for a very long time. 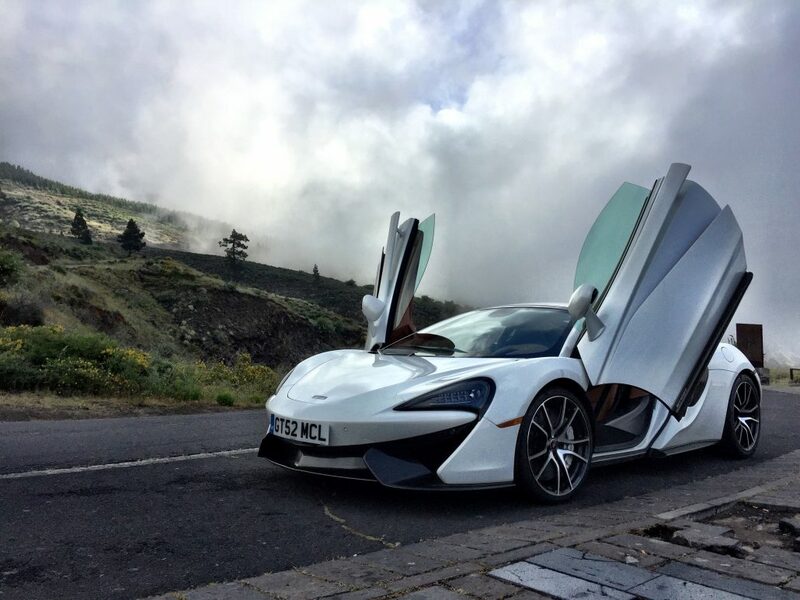 To get some new ideas and inspire yourself, the world famous International Motor Show in Geneva is the place to be. The event plays in the highest league of this kind of events. The whole ambience is beyond words. This week, I had the chance to visit the 85th Show. The sun was shining and showed Geneva in all its beauty when I arrived in the early morning at the Palexpo hall. I was one of the first visitors and enjoyed it to the fullest. Knowing that there will be hundreds of visitors and an increase of the room temperature in a few hours, I just strolled around and had enough time to have a look at many of the cars in detail. I’d recommend you to do exactly the same, because at the week-ends there’s normally a huge rush. One of the first cars, which caught my eye, was the Bentley Flying Spur. 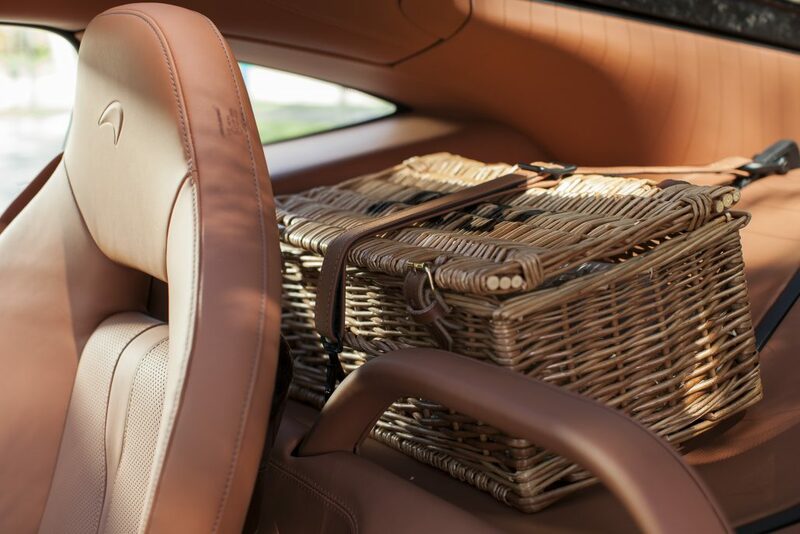 The new Bentleys look simply divine. The company has kept the shapes and forms of the past Bentleys but combined it with a big portion of harmony, power and elegance. At the end of the day, they remain true to their principles – only with a step into another more impressive direction. The Flying Spur is masculine and classy. I can’t see a better combination than this. The violet/beige color combination could be called as risky but I have all the respect for this godly elegance. The rear of the Bentley GT Speed with the double exhaust and the straightforward lines underneath is impressive. Holy cow! This is crazy power on 4 wheels! 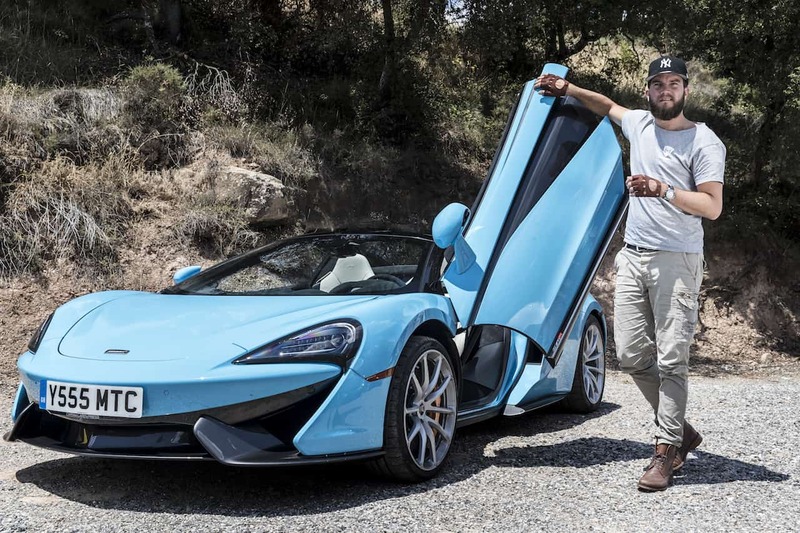 The 675LT is limited to 500 Pieces. And with a price of 356.696 Euro you need to use the petty cash. 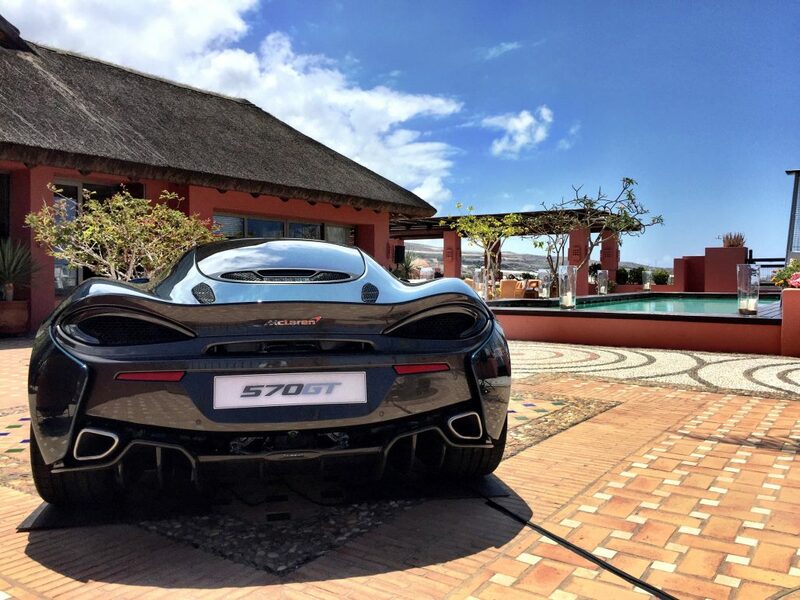 It has a 3,8-Liter-V8 enginge with is producing 675HP & 700NM. With a weight of 1230Kg it is complete madness! 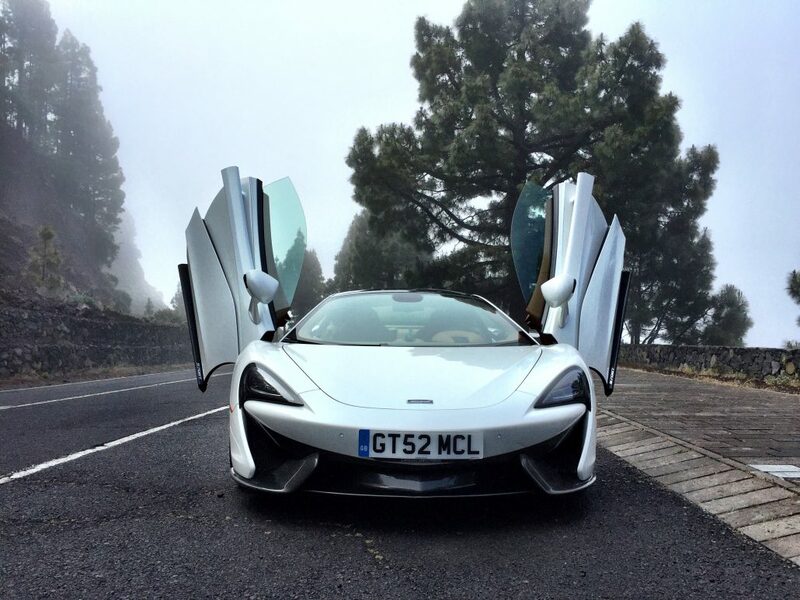 Same enginge as the 675LT, producing 650 HP. 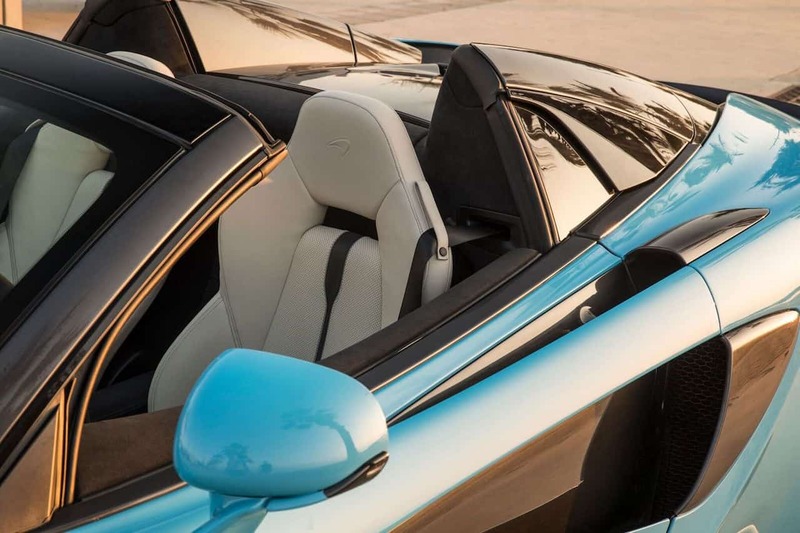 This is the convertible model which reminds me of driving along the french riviera, with this breath-taking sound of the McLaren. They call it the Huracán. Based on the maya mythology it was the god of wind, storm and fire. And that’s exactly what you discover in this mental car. It is utterly fearless, a hurrican in the desert, an unleashed fearless power machine. Absolutely love it! This is simply the infinite class. Wherever your eyes go, the most exclusive materials are not good enough. 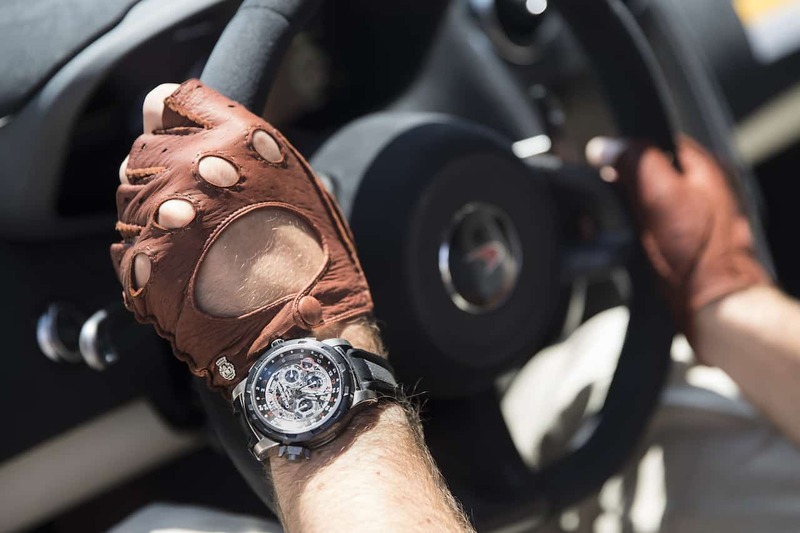 This is high-end, handmade extra-class! They come up with features like a sky full of stars. Not in the stand but in the car! This is what I call endless beauty. You can even feel the passion and tradition, which lies in all this work. Utterly beautiful. Last but not least: The event is also famous for the beautiful models, which work during the whole fair. Here you can see one of the Pirelli Models – awesome!